Do you remember that guy? Paul? Nice enough guy, kind of fun to talk to... Whatever happened to him? 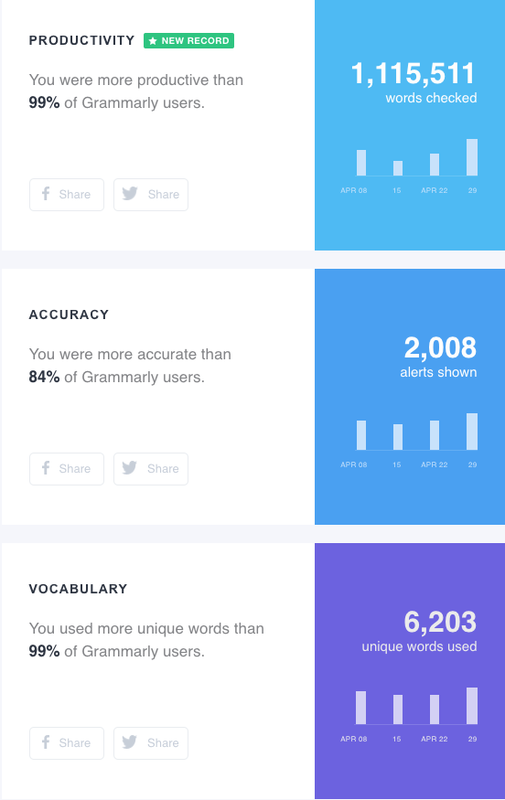 I have been using Grammarly for the last 90 days and can tell you where I have been, writing lots of words with 84% accuracy, but the words are very unique. One day I may even share some of those words with you.